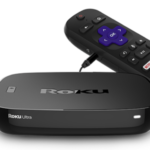 LOS GATOS, Calif. – April 4, 2019 – Roku, Inc. (NASDAQ: ROKU) announced that HBO will be available via Premium Subscriptions on The Roku Channel starting today, making it easy to access all of HBO’s groundbreaking original series in their entirety, plus hit movies, documentaries, live programming, and more. Additionally, Cinemax will soon be available via Premium Subscriptions on The Roku Channel. 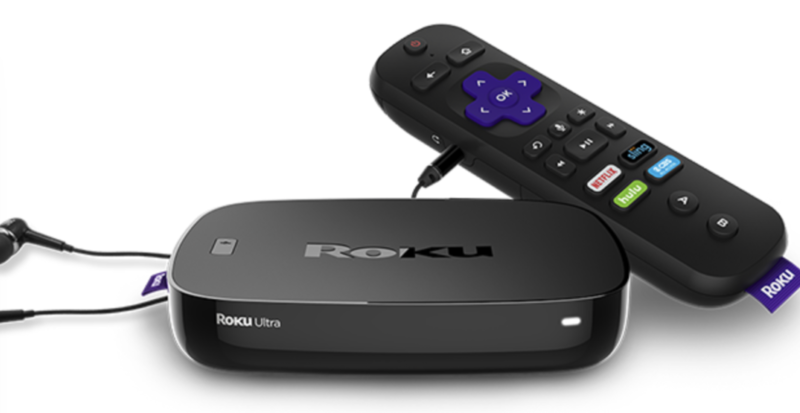 HBO joins an array of 25+ popular premium subscriptions already available on The Roku Channel.